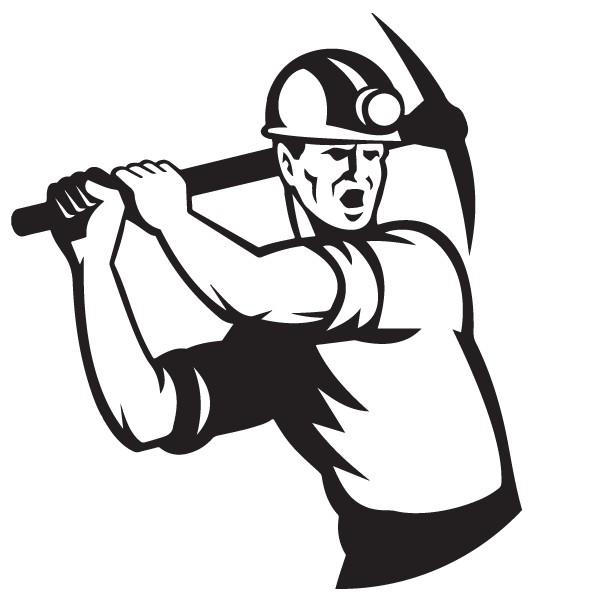 ExplorMine Consultants was commissioned by Harmony Gold Mining Company Limited in mid-2017 to complete a Mineral Resource Estimate as per the South African code for Reporting of Exploration results, Mineral Resources and Mineral Reserves, for the Basal Reef in the southern portions of the Target 3 Shaft. The Mineral Resource estimation is based on historic drillhole data, channel sampling data and geological structural data collected since mining operations began in the mid-1950s. The data, as well as being sourced from the Target 3 Shaft area, is also sourced from the immediately adjacent Freddies 7 and 9 Shaft historic operations. Target 3 Shaft is located on the western margin of the Archean Witwatersrand Gold Basin, which is located on the Kaapvaal Craton in South Africa. Target 3 Shaft, like the bulk of Witwatersrand gold mines, is focused on gold bearing horizons within the Central Rand Group. The sediments of the Central Rand Group occur within an oval shaped basin, which has a 160-km long axis through the Welkom area and Johannesburg and a short axis of about 80 km. The Central Rand Basin is superimposed on the West Rand Group or Lower Witwatersrand basin, which has a much larger aerial extent at the center of the Kaapvaal Archean Craton. All the mineralised horizons of interest at Target 3 Shaft are found within the confines of the Central Rand Group of the Witwatersrand Sequence. The major formations, which are of interest in terms of gold mineralisation in the Target area are the Uitkyk and Van den Heeversrust members, Kimberley Formation and the Welkom Formation (Basal Reef) which is of major importance in the Target 3 Shaft area. The Basal Reef in the 3 Shaft area occurs as a polymictic coarse pebble conglomerate with a kerogen facies developed in places. The Basal Reef can also be represented as an oligomictic medium to small pebble lag which is generally less than 8 cm in thickness, although locally the reef may reach 25 cm in thickness. Historically better values are directly related to reef thickness. In selected areas pebbles are wholly absent and the reef position is marked by carbon stringers, locally columnar, separating footwall (Welkom Formation) from the Middling Quartzite. The Basal Reef has been subdivided into several distinct facies in the Free State Gold Fields, of which only two are recognised at Target 3 Shaft. The Melkkraal or Loraine facies has erratic generally sub-economic grades. Mining has historically not been planned or conducted on this facies, The Melkkraal facies occurs to the north of Target 3 Shaft and is correlated across to the north of Freddies 9 Shaft. Paleocurrent direction is from northwest to south east. The Black Chert facies occurs in the Target 3 Shaft, Freddies 7 Shaft and Freddies 9 Shaft areas. Paleocurrent direction is from the northwest to southeast and gold mineralisation decreases from the northwest to southeast. Low to moderate grades, occurs predominantly in the southeast. The more robust nature of the Basal Reef suggests that the Basal Reef at Target 3 Shaft forms the more distal portion of the regional braided river system with entry from the southwest.